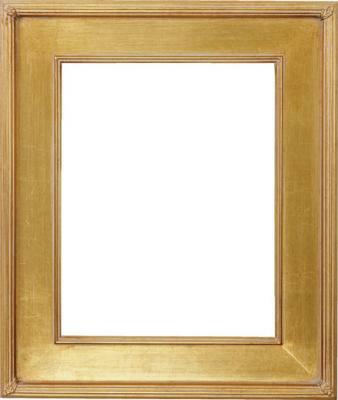 As a benefit to our customers, the Zucco Fine Art Gallery is pleased to provide a selection of High Quality Gold Leaf Frames from Omega Moulding and JFM as a courtesy for those who wish to receive their artwork framed. These frames are available for all standard size Giclees on Canvas and Original Oil Paintings. Additionally, these frames are deeply discounted to encourage you to take advantage of this exceptional service.